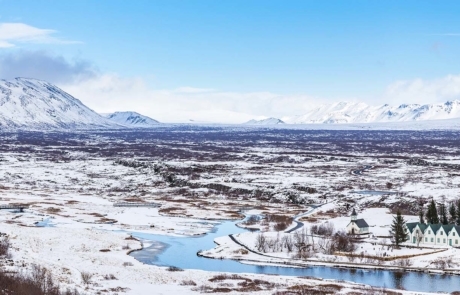 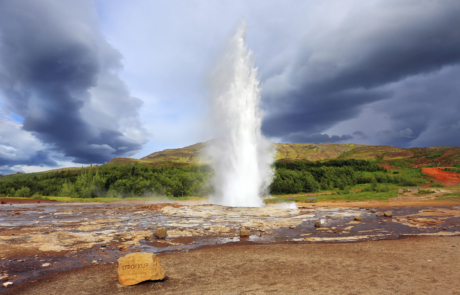 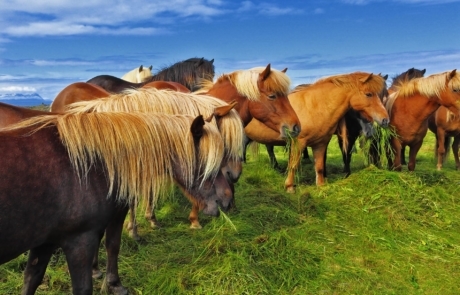 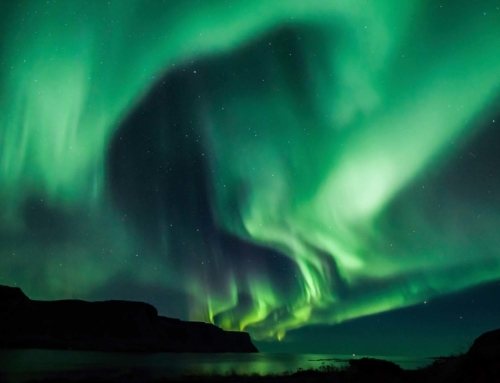 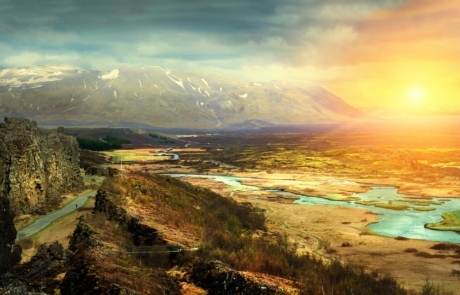 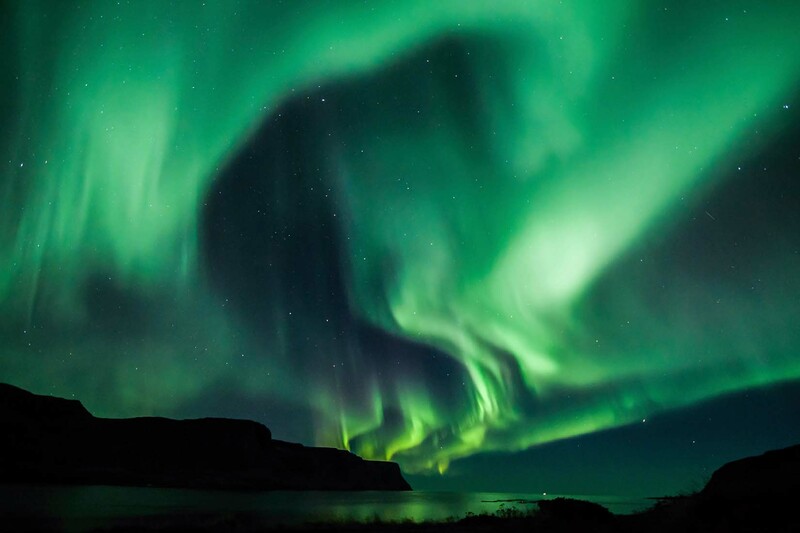 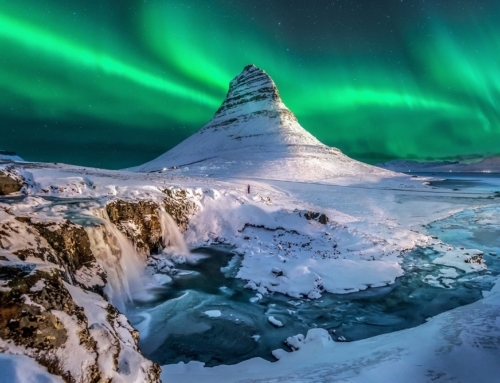 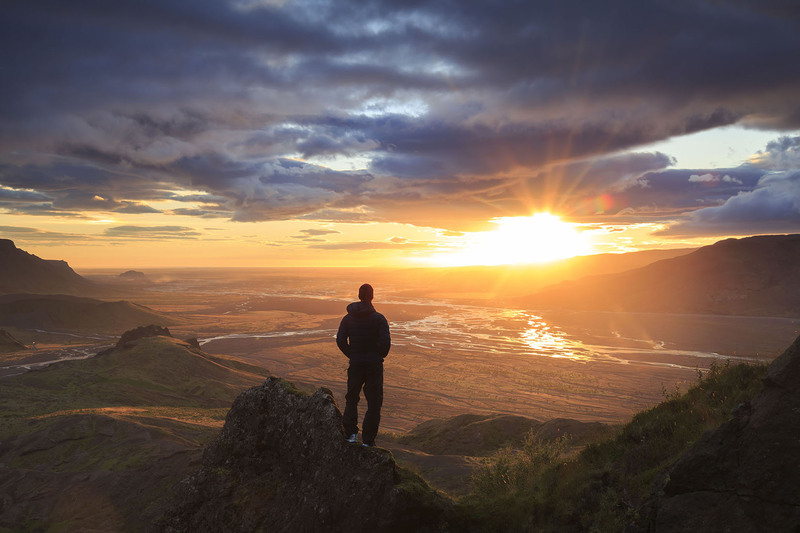 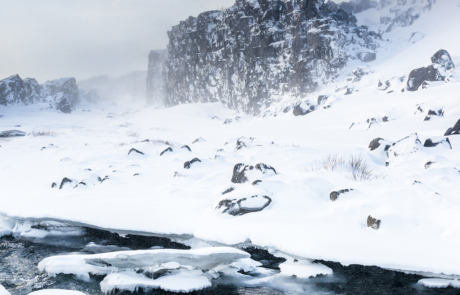 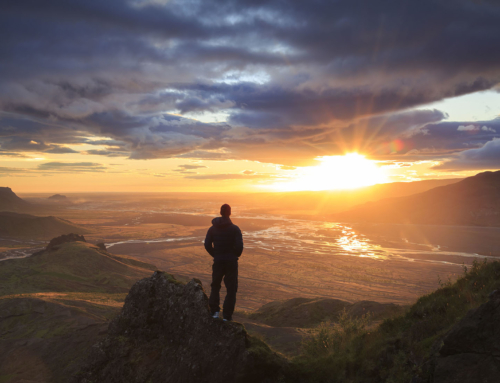 This is the most popular tour in Iceland and for a good reason. 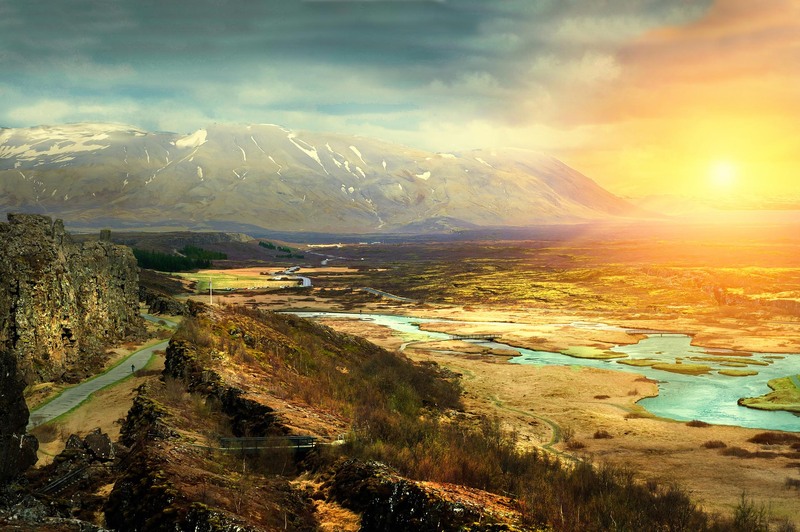 On this tour we will follow the Kings road as closely as we can. A road originally built in the year 1907 for the official visit of Kristján VIII the King of Denmark and his 200 entourage. 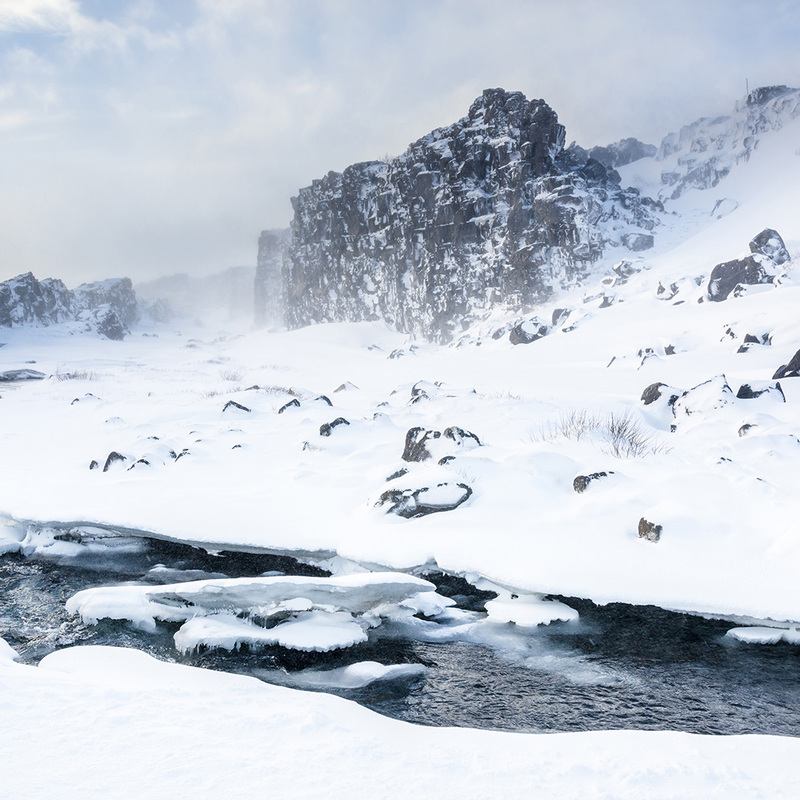 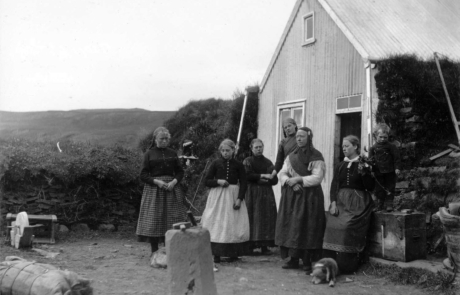 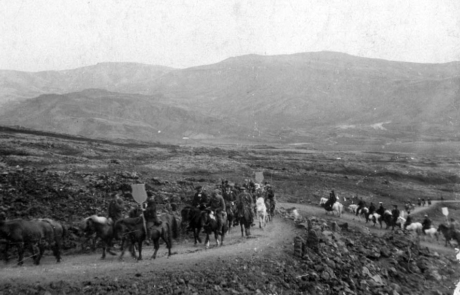 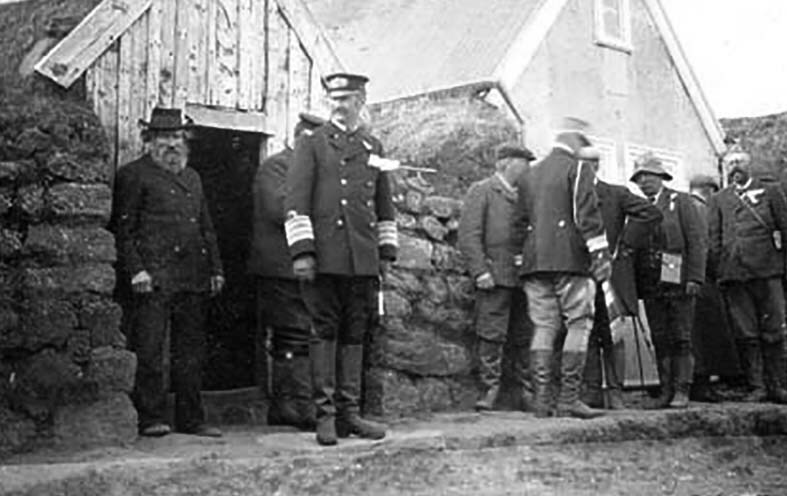 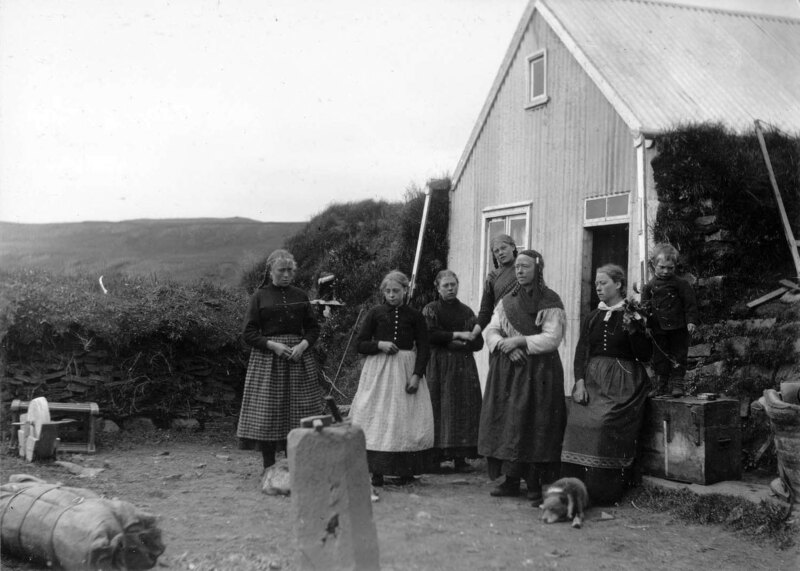 Icelanders wanted to show the King the best possible selection of Icelandic sights, and this route later became known as the Golden Circle. 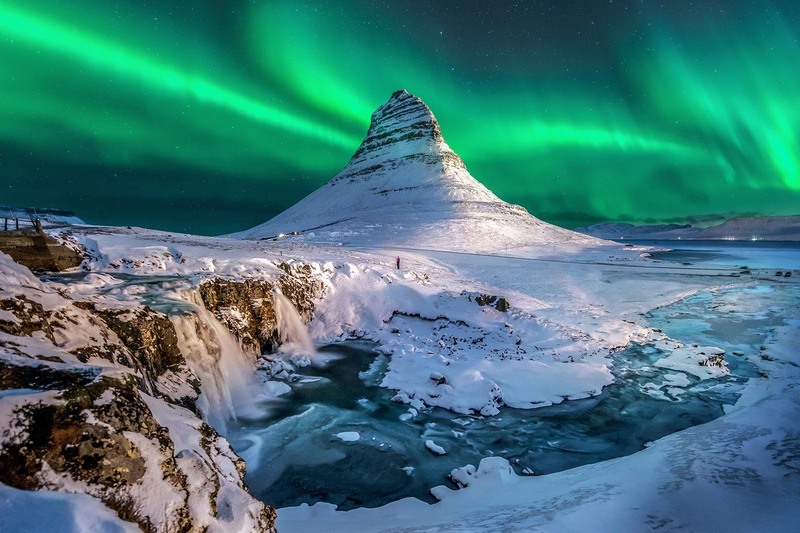 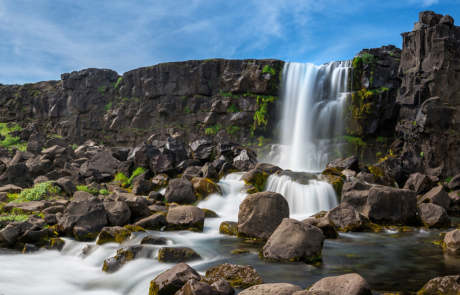 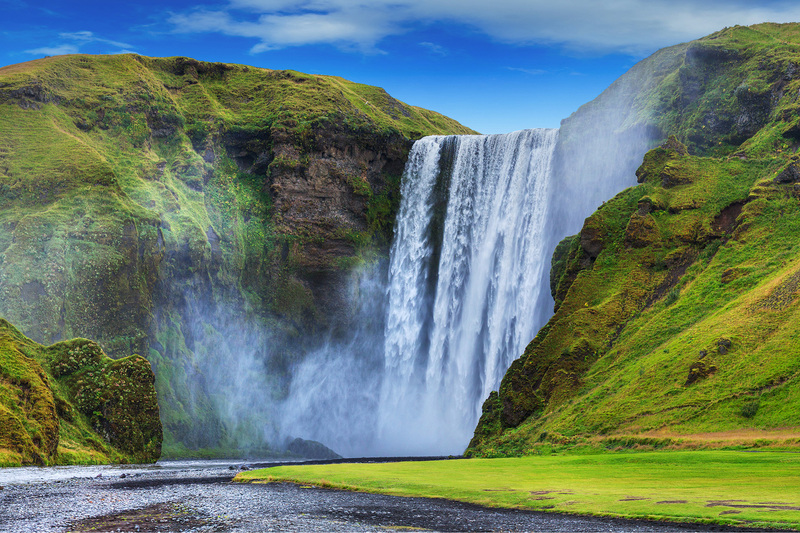 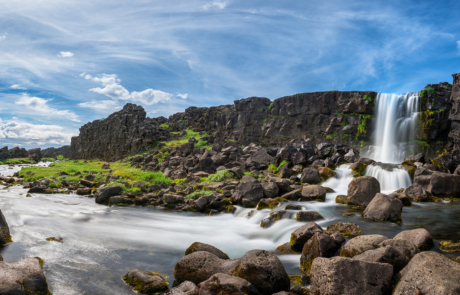 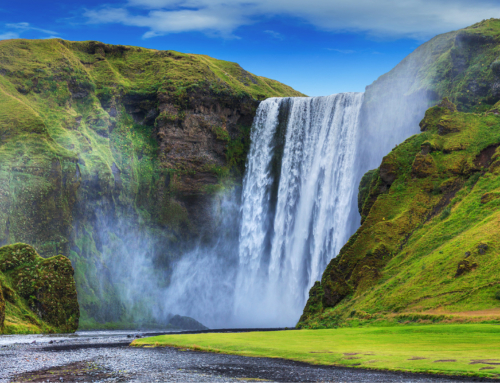 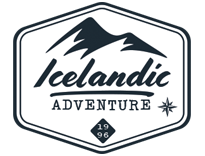 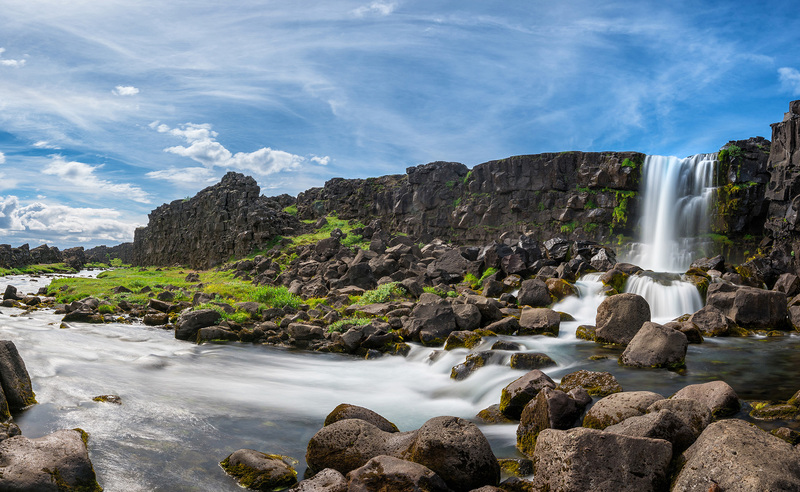 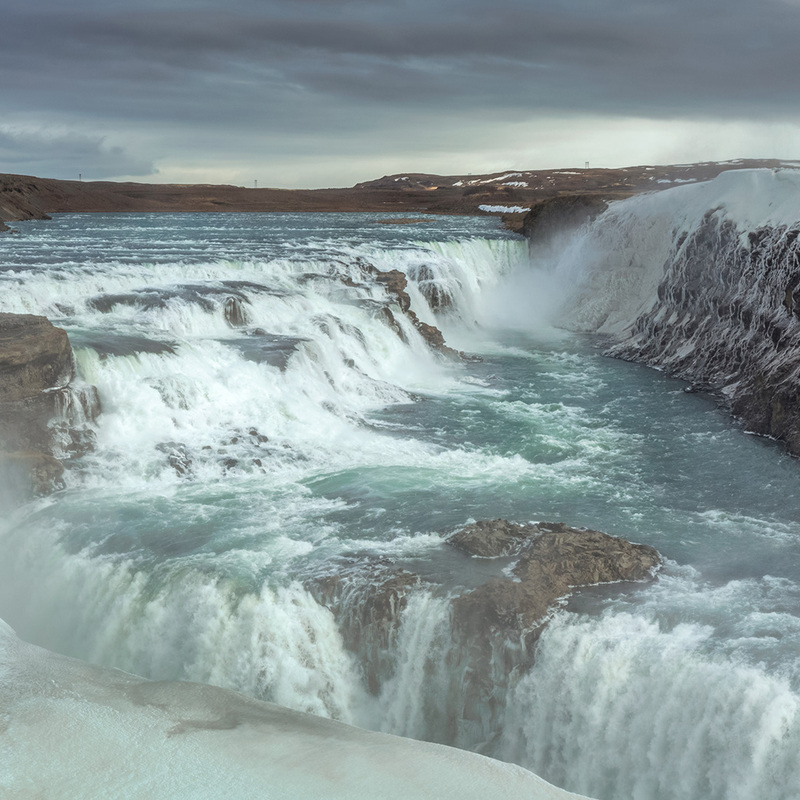 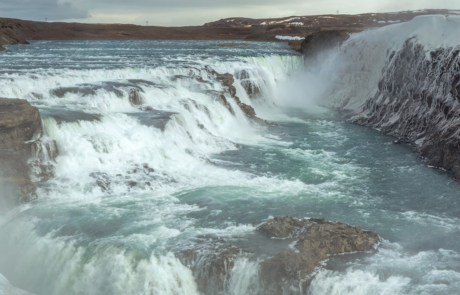 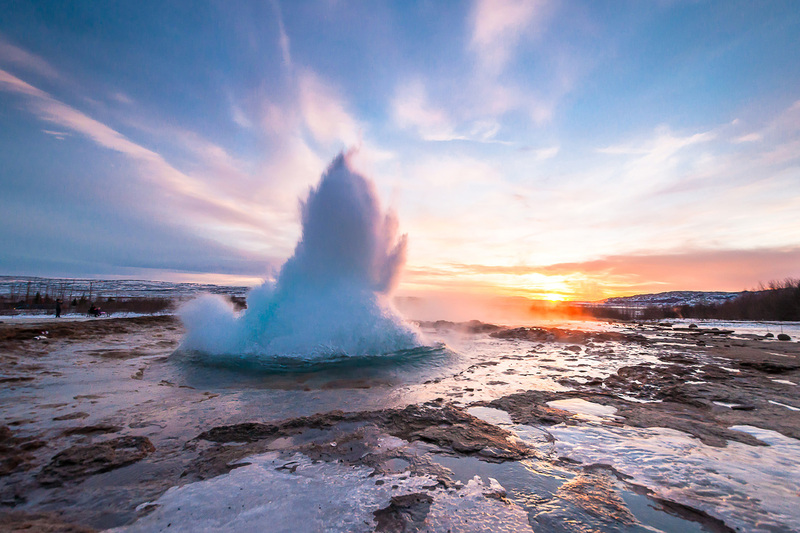 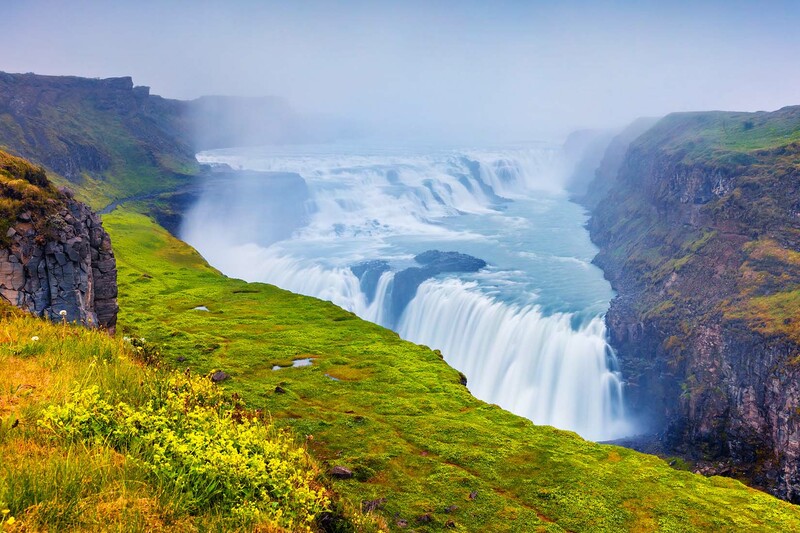 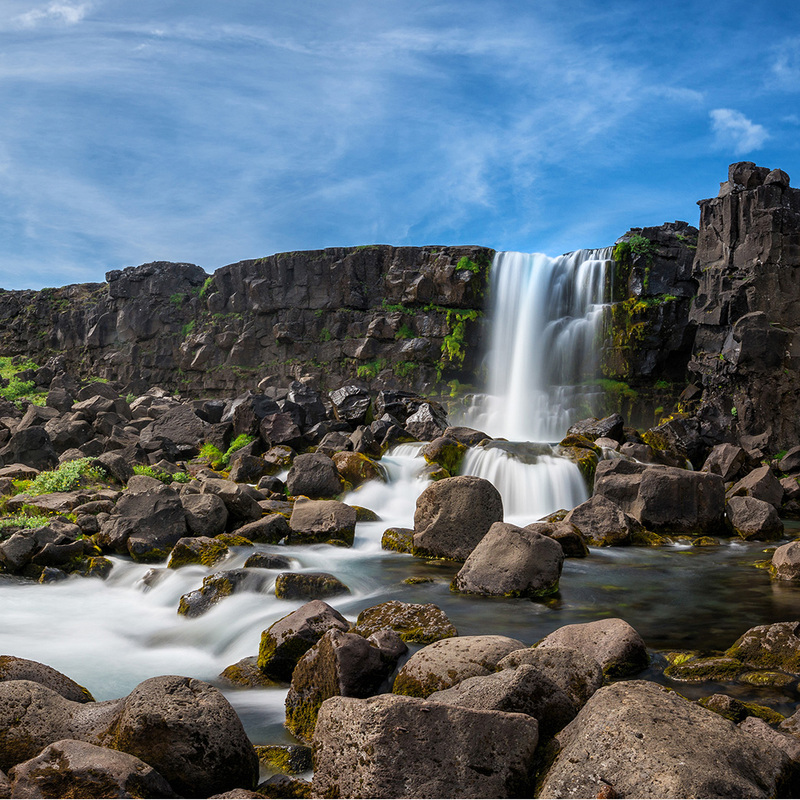 In one day you will experience a fantastic example of what Iceland has to offer, beautiful sights, scenic nature, a part of the Settlement history and some good fun. 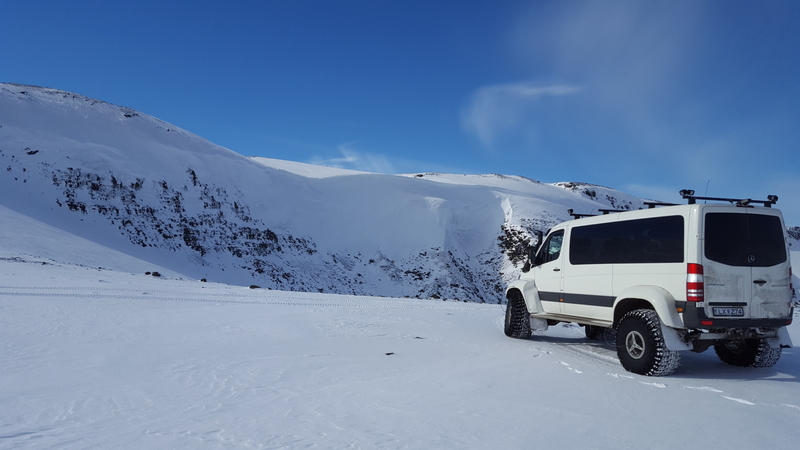 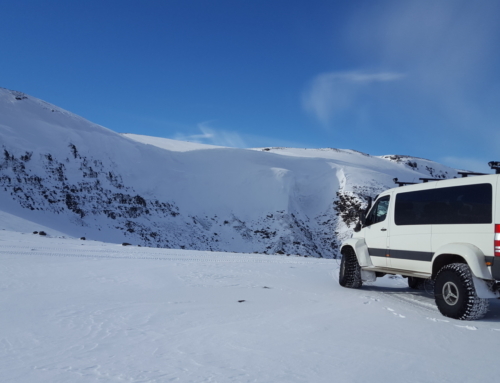 – A fun 4×4 drive up to the second biggest Icecap in Iceland, Langjökull glacier if you choose the Supertruck.